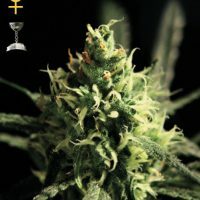 Cream Caramel FAST Version female Seeds produce a cannabis plant with Photoperiod genetics and a flowering time of 7 weeks. 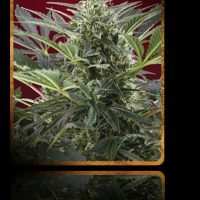 Cream Caramel FAST Version female Seeds has a genetic makeup of Blue Black x Maple Leaf Indica x White Rhino and would make an excellent addition to anyones seed collection. 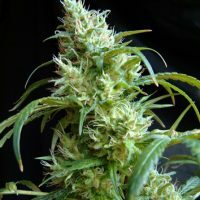 Buy Sweet Seeds Cream Caramel FAST Version female Seeds at the lowest price online now! 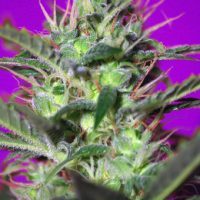 Autoflowering strain with tall stature and high production. 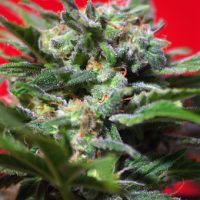 This 4th generation autoflowering strain is the resulting hybrid from the cross between selected specimens of Sweet Seeds variety (Cream Mandarine Auto®) and a Super Tai â€™98 elite clone. 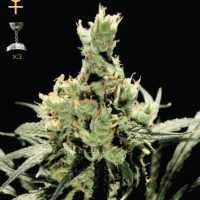 The genetic coming from the Super Tai â€˜98 elite clone contributes with interesting sativa characteristics to this hybrid, such as bigger size, but also soft aromatic and spicy tones with hints of wood and nuts. 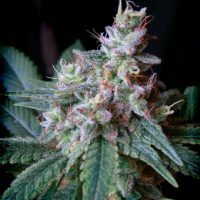 The so much appreciated Cream Mandarine Auto® genetic contributes with traits from the indica side, such as high flower and resin production, but also sweet and fresh aromas with tones of citric fruits of the Mandarine type.